Dartmoor and the surrounding Devon landscape are a wonderful natural playground for children and adults alike. Whether you want to go exploring by bike, hop on a steam train or play croquet at a castle… it’s all on our doorstep – the White Hart is ideally placed at the heart of this beautiful area. There are far too many things to list, but we’ve picked out a selection of attractions for you here. Our friends at Dartmoor Accommodation also list lots of events and activities on their very useful website and they also offer a big range of discount vouchers. We suggest you take advantage of those as you can make some considerable savings on local attractions. Enjoy Two 235m Zip Wires with Views over Dartmoor National Park. Go Ape’s first Tree Top Adventure in the South West. One of the best days out in Devon, if you’re looking for adventure activities near Exeter then you’ll enjoy an incredible 235m zip wire flying you from hilltop to hilltop followed by another. There’s something for everyone to enjoy in the forest after your adventure. Whether you want to monkey around on a bike or walk your way round the woods, you’ll have a great day out in Devon. Hiring a bike and getting out onto The Granite Way couldn’t be easier. Come along to the Devon Cycle Hire centre and enjoy traffic free cycling with amazing views of Dartmoor. Bikes for all the family adults, kids, babies, electric bikes and even a trailer for dogs. Helmets are supplied free with each hire. 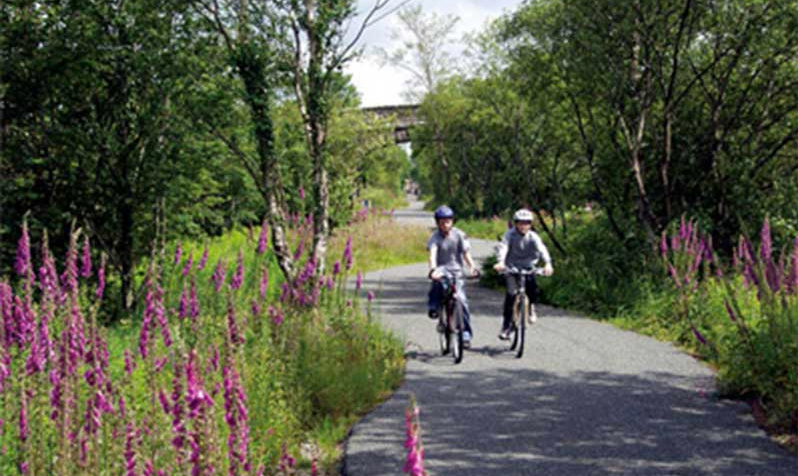 The Granite Way is a traffic free cycle route running between Okehampton and Lydford. Family friendly, well surfaced with lots to see and do. Fox Tor Cafe now has cycles available for hire to enable you to explore the best of Dartmoor! They have cycles in various sizes for adults and the kids too. Included in the hire price are a helmet, pump, puncture repair kit, lock and map. Booking is advisable, call 01822 890238. Visit their website for more information. The South Devon Railway (SDR) is one of Devon’s and the West Country’s best loved tourist attractions and is the longest established steam railway in the south west. The SDR, is a seven-mile former Great Western Railway branch line that runs along the stunning valley of the River Dart between Buckfastleigh and Totnes. Steam trains with heritage rolling stock offer a wonderful all day, all weather attraction for families and people of all ages. Ride the South Devon Railway and you can also visit the Totnes Rare Breeds Farm and Dartmoor Otters & Buckfast Butterflies. There are family events including seed sowing, hat making and craft activities during the Easter holidays. Check the website for details of days and times. 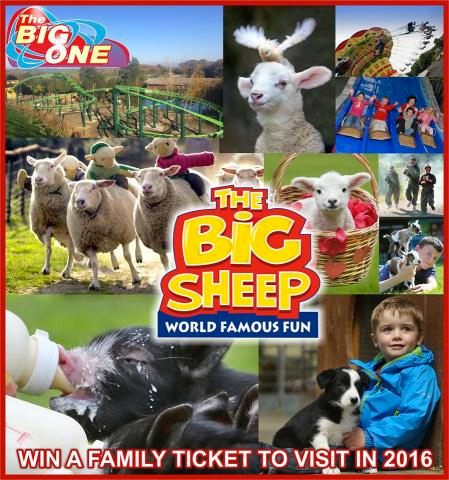 There are so many things to do and things to see at The Big Sheep, you won’t want to leave! Allow a full day out to enjoy all the attractions and they recommend that you view the ‘Plan your day section’ of their website before visiting so you can preview the shows timetable which will help you to see all the fun things to do at the BIG Sheep. The National Trust’s Castle Drogo is just 10-minutes up the road from the Hotel. Enjoy a hassle free family day out as they offer free walking trails, spotter sheets and orienteering trails for you to download. This fascinating museum lets you learn about ‘life inside’ one of the world’s most famous and notorious jails. The museum attracts more than 35,000 visitors every year from all over the world. Some of the artefacts and documents on display will surprise you but will certainly enable you to form an opinion about prison life. Vividly portrayed are more than 200 years of this prison’s turbulent history ranging from the beginning, when Dartmoor was a Prisoner of War Depot for French and American prisoners of war, to the later convict era through to today. 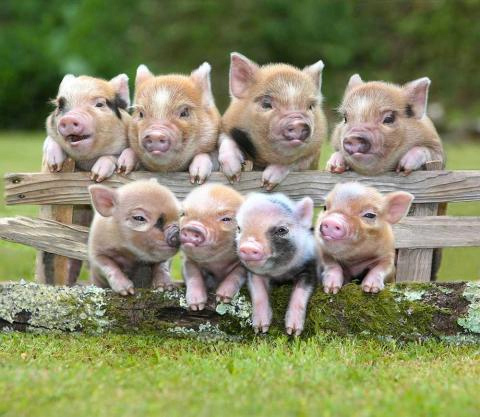 Treat your family to the very best with a full day of hands–on animal action at Pennywell Farm. Home of the half hourly activity and with up to 20 hands-on activities, shows and displays every day, all included in the admission price, you won’t waste a single minute. There’s something new every half hour – listen for the bell! PreviousPrevious post:Local producer: Tarquin’s Cornish GinNextNext post:Soft drinks for grown ups!